Welcome to Gemma Arterton Online, your best and oldest source for the english rose Gemma Arterton. We strive to provide you with news, photos, in-depth information, media, fun stuff and much more on our favorite British star! Gemma is most known for her roles in: St. Trinian's, Quantum of Solace, Prince of Persia and Clash of the Titans. 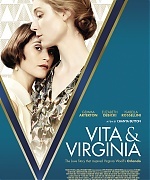 Her upcoming films are Vita & Virginia, My Zoe and Summerland. If you have any questions, concerns or comments, then do not hesitate to get in touch with us. We hope you enjoy the site and come back often! An ordinary woman makes an extraordinary decision which will change her life forever. Visit our gallery with over 50, 000 files! Fansite dedicated to Sam Claflin – Gemma’s co-star in Their Finest run by my friend Emily. Be sure to visit it! © 2008-2018 Gemma-Arterton.net. This is an unofficial fan built website. We have no affiliation with Gemma Arterton or her representatives. All copyright is to their respective owners; no copyright infringement ever intended. THE TELEGRAPH – Gemma Arterton and Dominic Savage are having their photographs taken in a London hotel. The star of the stage musical Made in Dagenham, in a blue dress, exudes confidence and energy; the writer and director of such brilliant TV dramas as Freefall (2009) and Dive (2010), in necktie and designer spectacles, appears a little shy. Having your picture taken with Arterton, he tells me afterwards, is like trying to play piano alongside a concert pianist. It makes you self-conscious. Arterton and Savage first met 10 years ago, to talk about making a film that never happened. Arterton, then a rising star after being cast as a Bond girl in Quantum of Solace (2008), asked Savage if he would send her his films. He obliged. To that section on her shelf, she can now add The Escape, a remarkable new film that they have created together. 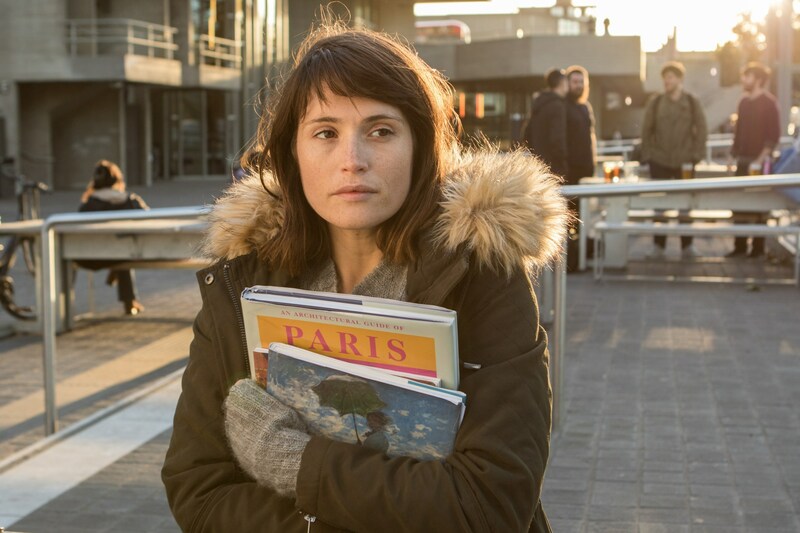 Arterton, twice nominated for an Olivier award, gives what might just be the performance of her career as Tara, a wife and mother-of-two who succumbs to depression after she realises she wants more from life. Savage’s camera dwells on Arterton’s face as she withdraws deep inside herself, tears forming while she submits wordlessly to a “quickie” with husband Mark (Dominic Cooper, with whom she last shared a screen in the 2010 film, Tamara Drewe, directed by Stephen Frears).